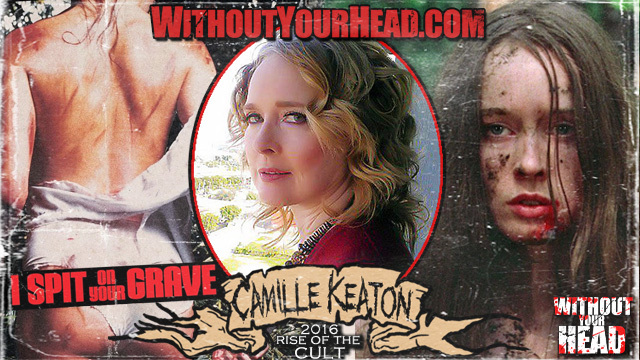 Camille Keaton of the cult classic "I Spit On Your Grave" joined us! 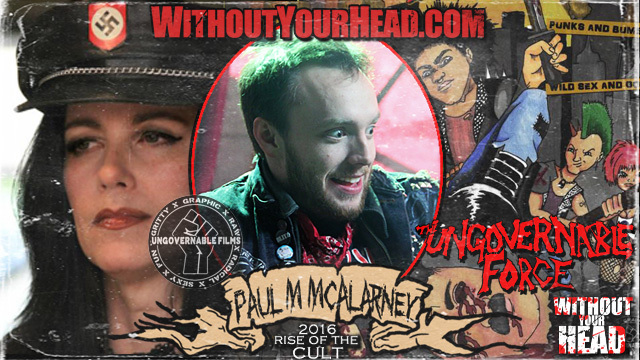 Paul M. McAlaraney of Ungovernable Films joined us to talk about his newest feature The Ungovernable Force! 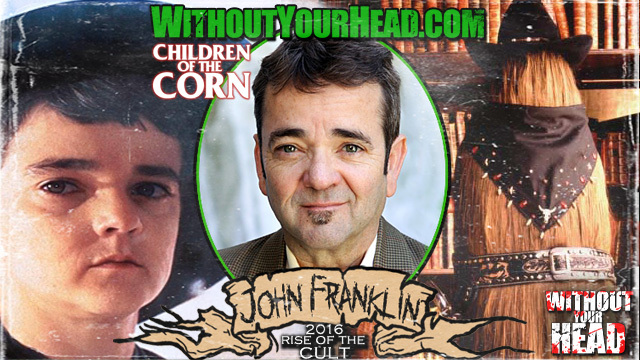 John Franklin "Isaac" of "Children of the Corn", "Cousin It" of "Addams Family" and more joined us we count down to Rock and Shock this October in Worcester, Ma! Linnea Quigley, legendary Scream Queen, opened the show followed by James Schumacher and Ken Knudtsen creators of the comic series "Of Devils and Men"
Ramon Fernandez the director of the new documentary "Glory Daze: The Life and Times of Michael Alig" about the infamous "Party Monster"! 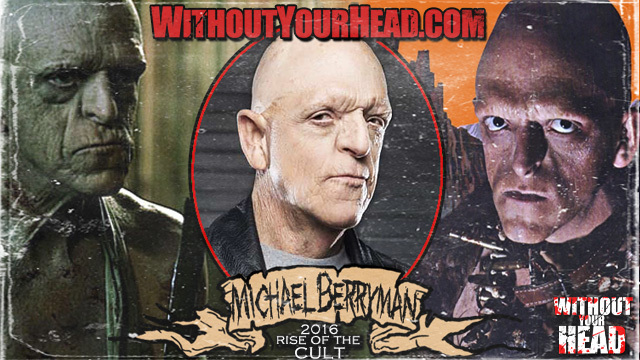 Sofia Black-D'Elia of the outbreak horror film "VIRAL" and the upcoming "Ben-Hur" remake also joined us! 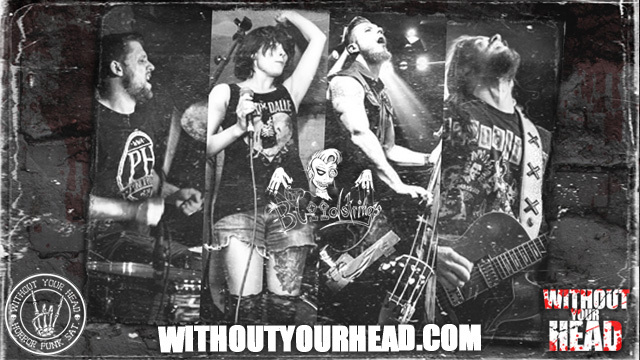 The German punkabilly band "The Bloodstrings" joined Nasty Neal to talk about the band, road stories, Brexit, upcoming tracks and the current "Coal Black Heart" album available now! Opening track "Better Drop Dead" from "Coal Black Heart" and closing track "Tonight We Dine In Hell" from the upcoming 2017 album! 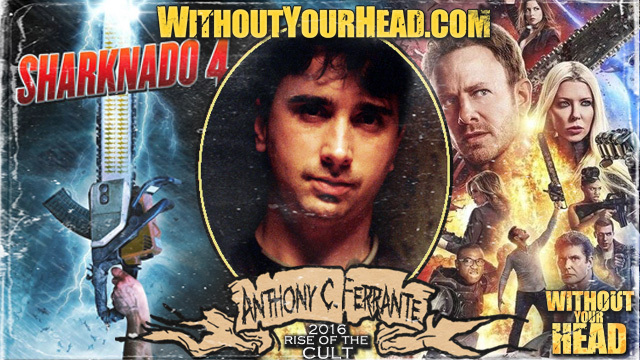 Anthony C. Ferrante director of the "Sharknado" franchise joined Nasty Neal to countdown to "Sharknado 4: The 4th Awakens" debuting this Sunday night on SyFy! "Sharknado Rhapsody" and "Welcome to Las Vegas"! 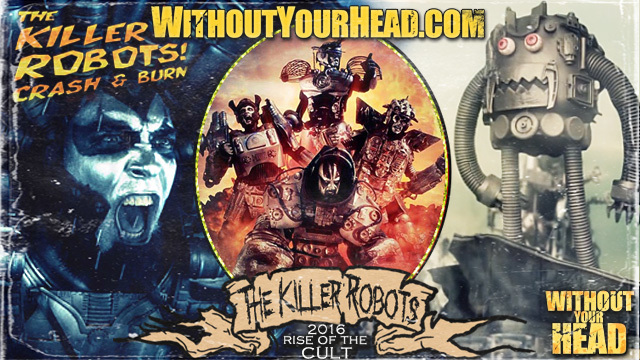 We were joined by "The Killer Robots" of "The Killer Robots : Crash and Burn" and Lorynn York of the SyFy original "2Lava2Lantula" the sequel to "Lavalantula" starring Steve Guttenberg! 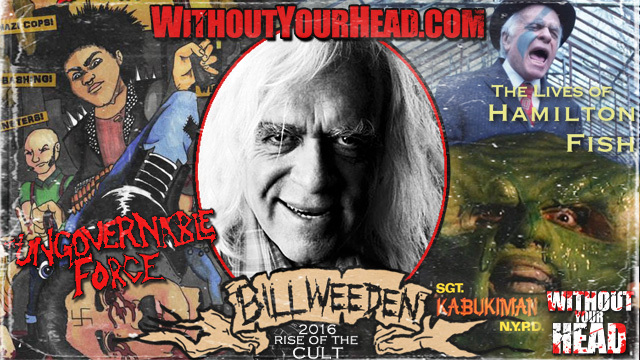 Bill Weeden joined us to talk about his cult classics with Troma and his new films "The Ungovernable Force" and "The Lives of Hamilton Fish"! The cast and director of The Laughing Mask now available from Leomark Studios! 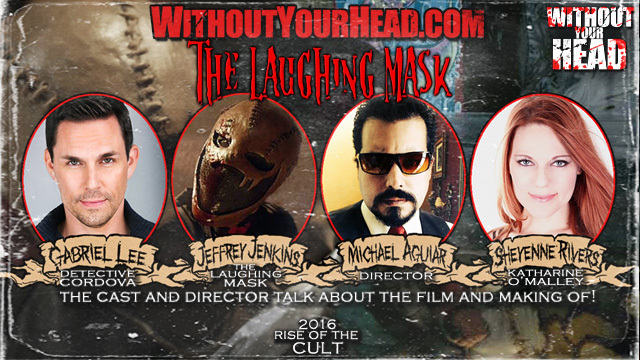 "The Laughing Mask" Jeffrey Jenkins, "Detective Cordova" Gabriel Lee, "Katherine O'Malley" Sheyenne River and director Michael Aguiar joined us together to talk all about the film and the making of! 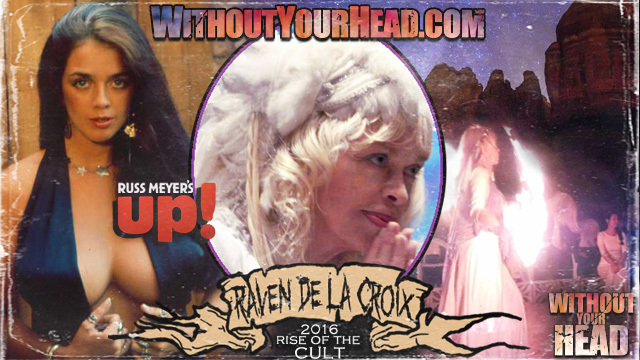 Raven De La Croix joined us for a 4 hour conversation covering her Russ Meyer film and memories to her metaphysical knowledge, experiences and thoughts! Legendary scream queen Debbie Rochon joined us to talk about her directorial debut in "Model Hunger" out now from "Wild Eye Releasing" and the upcoming film "The Ungovernable Force" from "Ungovernable Films"! The 1950 "Escape" episode of "Three Skeleton Key" performed by Vincent Price! 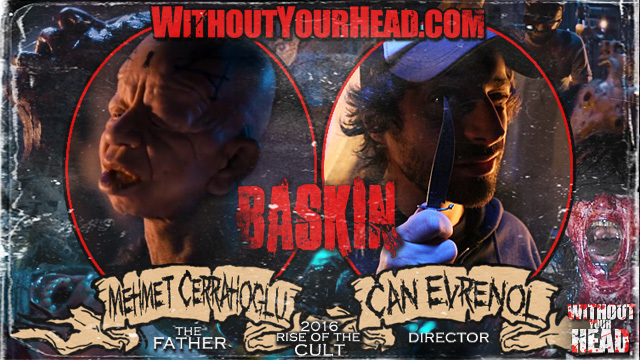 Director Can Evrenol and "The Father" Mehmet Cerrahoglu of the new disturbingly dark horror film "Baskin" joined us! 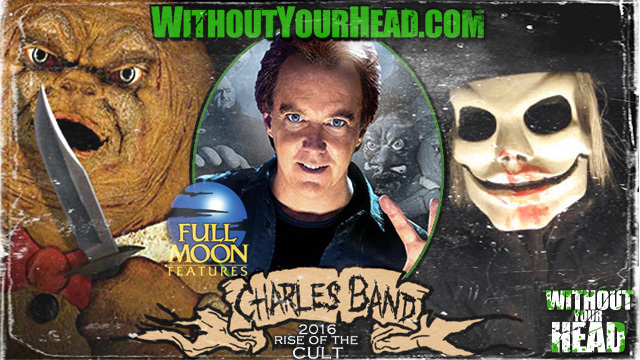 Charles Band of Full Moon Pictures joined us talking - Piracy, changes to the movie business over the years, "Kings of the Cult" documentary with Roger Corman and himself, new releases and much more! 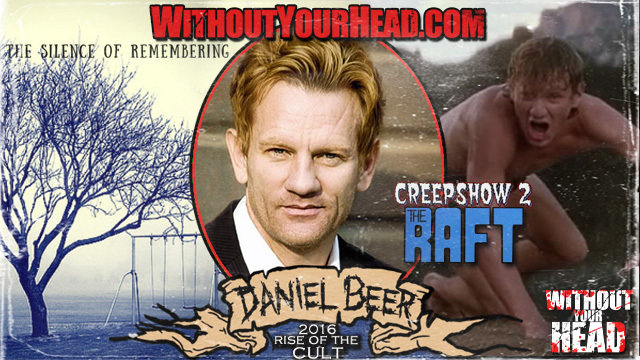 Daniel Beer of "The Raft" segment on "Creepshow 2" joined Nasty Neal for a 2 hour conversation about his career and his new novel which you can preorder and/or share - "The Silence of Remembering". 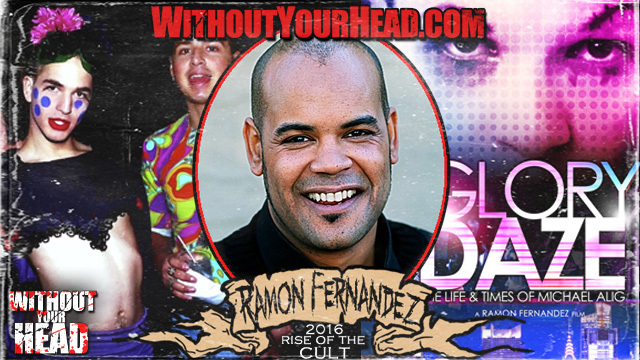 Please help make it a reality! Each copy will come autographed by Daniel himself! 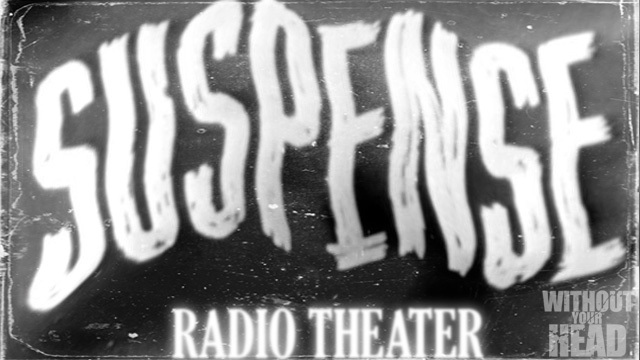 The 1945 "Suspense" episode of H.P. Lovecraft's "The Dunwich Horror"! Author and reverend of The Church of Satan Corvis Nocturnum and writer, comic creator and filmmaker David Hayes counting down the Dark History and Horror Convention coming up October 21-23 in Champaign, Il!